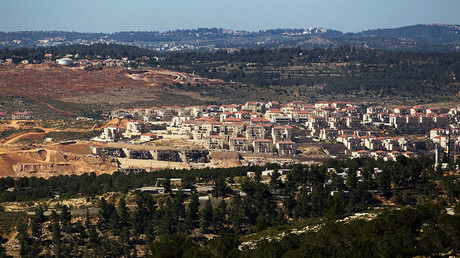 The Palestinian Authority (PA) has “frozen” all contacts with Washington, the territory’s ’s foreign minister has said. 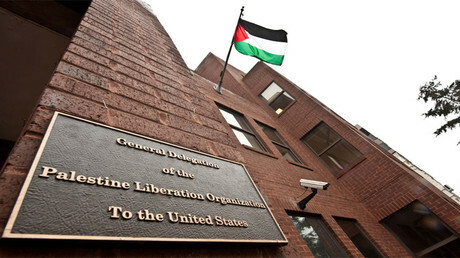 The move follows the US decision to close the Palestine Liberation Organization (PLO) office in America’s capital. By closing the office in Washington, DC, the US itself made any contacts with the Palestinian Authority impossible, Riyad al-Malki told AFP. “In practice by closing the office they are freezing all meetings and we are making that official,” he said. President Mahmoud Abbas ordered all contacts with Washington on hold until Palestinian demands are met, sources within the PA government told RT. They further explained that the US should allow the PLO office to continue its work in Washington and also remove the PLO from its list of terrorist organizations in order for contact to be resumed. The US State Department refused to renew the operating license for the PLO office in Washington Saturday, Palestinian officials said. Secretary of State Rex Tillerson has determined that Palestinian officials violated an obscure US law that prescribes closing PLO offices should they petition the International Criminal Court (ICC) to prosecute Israelis for crimes against Palestinian people, AP reported citing US officials. That’s what Abbas did in September. A US State Department official told the Israeli Haaretz daily that Washington intends neither to cut off relations with the PLO, nor stop working with the Palestinian Authority. The Palestinians, however, said Saturday, that the decision to shut down the PLO office “disqualifies” the US as mediator between Israel and Palestine, threatening to sever ties with Washington if it decides to proceed with its plans. Al-Malki said Tuesday that the Trump administration is already “reconsidering” its decision concerning the PLO office in Washington following the statements made by the Palestinian Authority, as reported by the Israeli Haaretz daily. The Palestinian foreign minister also said the US must re-examine all its laws passed since 1987, and rethink its definition of the PLO as a terrorist organization. The American-Arab Anti-Discrimination Committee (ADC) – which calls itself “the largest Arab-American grassroots organization in the US” – has meanwhile denounced Washington’s decision to shut the PLO office. 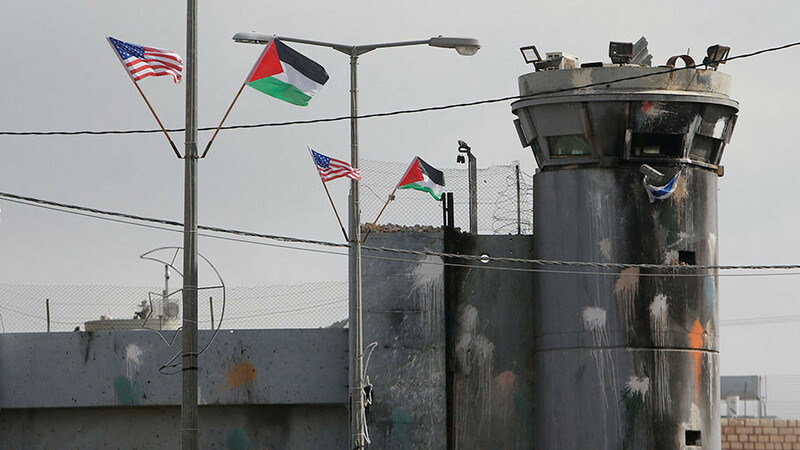 It called on US authorities to reverse this decision which it termed “troubling.”“This unprecedented action threatens US-Palestinian relations, as well as the entire peace process,” the ADC said, as cited by the Palestine News Agency, WAFA.